Not suitable for beginners due to super shallow reef. Intermediate and expert kiters will have a blast all year round. Please obey ALL RULES to ensure access is maintained. There are some strict rules that have been imposed by the local council which all riders must abide by. 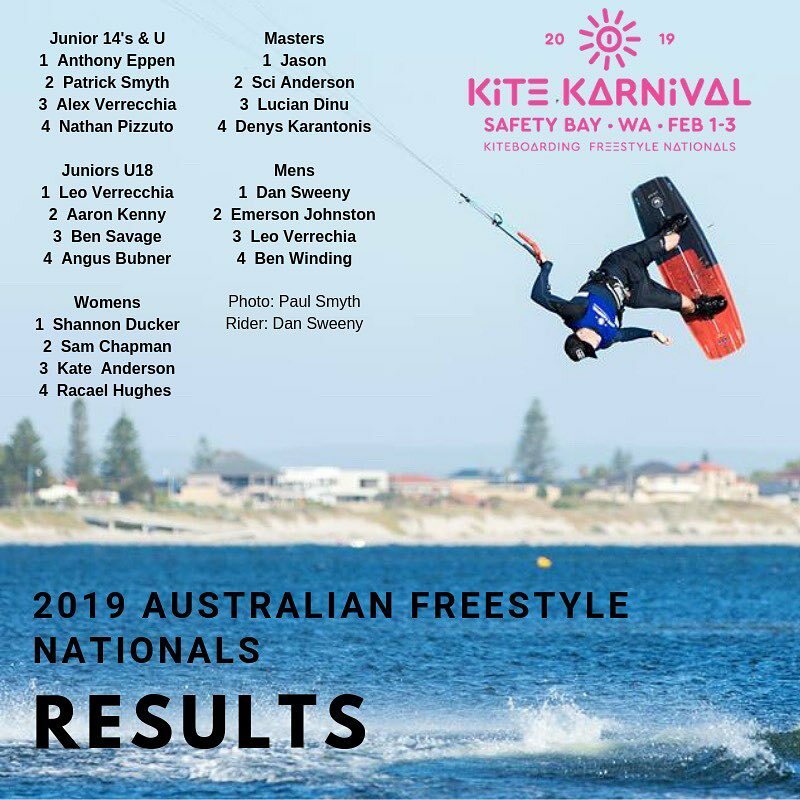 Under no circumstances are kiters allowed to kite at Cottesloe beach (in front of the surf club) – DO NOT kite inside/north of the Cottesloe groyne. Do not setup on the grass at the phone box, car park or play area (see signs). * Stay clear and give way to all swimmers & other water users, includng all windsurfers at Dutch Inn. Only WAKSA/AKSA members are allowed to kite at this location. AKSA membership tags must be worn on harnesses at all times for easy i.d. by rangers. Failure to do so may result in a fine and confiscation of equipment. Approx 12kms West of the CBD in the suburb of Cottesloe. From Cottesloe, head South along Marine Parade. Kiting is restricted to between Rosendo St and Princess St. Protected flat water across shallow foot reefs. Heavy chop outside. Small mushy surf in summer. White sandy beach,very busy during summer month with other beach goers.